Ascension, perhaps need no introduction to the fans of occult black metal. 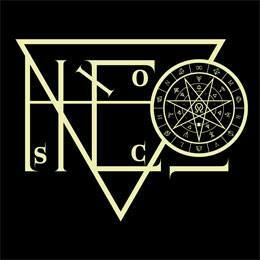 As a band, these Germans have created a mist of aura about themselves- primarily with their stunning music accompanied by excellent lyrics and a magical hymn procreated on western esoteric metaphysics. The band willingly chose to disguise their identity as a mean to their firm withstanding to the mainstream trends and also to differentiate their level of maturity over the tons of band labeling themselves as black metal. Their seven years journey through the clandestine passages of superior wisdom has seen its destination in two full lengths so far – Consolamentum and The Dead of the World which is scheduled to be released on 24th of December, 2014. All of their releases so far has been distributed by the German label, World Terror Committee. Ascension have always put priority on composing music to reflect their ideas and messages perfectly, with dark and menacing guitar riffs, driven on melody and heavier bass guitars. To take the listeners into the deepest trench of hell, this time the band chose to slower their tempo- almost to a doom-ish scale as the first track The Silence of Abel breaks in. This is the primary deviation the band has developed since the release of Consolamentum. The guitars are slow, heavy and punishing as the running time forwards. The hint of progression in the sound becomes audible with clearer production (not cheesy at all if compared to Watain’s The Wild Hunt). The effective use of sharp guitar melodies and so-often shredding solos in contrast with dark, spine chilling ambiences. If you are looking for traditional thin sounding atmosphere, then Ascension is to be ruled out of your school. The distinctive and increased bass mixing amplifies the dimension of heaviness so to speak. If it seems overhyped then Mortui Mundi could be a perfect example. The drums, are not typical at all. No shitloads of blasts or generic double basses, but the drums are composed here with care to suit the steady, punishing background. The tortured, suffered screams are sure to lose your soul in the vast, lethal darkness of eternal sleep… yes that’s what the band vents about on this record. The elegy of souls and the eternal demise of the world- which has been sheltered and invoked throughout the dirges from this chapter. The sound of Ascension on this record is remarkable, the direction the band chosen is a matter of debate (confronted mostly by the steadfast orthodox fans), but the modern black metal fans should consider this album as a masterpiece and recommend as a must-listen. If you are a fan of black metal digging both the 2nd wave and modern school, you should give it a listen: the dark, chaotic sound won’t disappoint you at all. My personal opinion says, The Dead of the World could be considered as one of the best releases of 2014, coming out on a Christmas Eve, to mark the insignificance of a so called holy day and worship the eternal demise glorified by the great obscurity! The Dark Tomb Shines: The apex of this full length in my opinion. This track could actually manifest the sound of this album as well as the modern black metal. Cold and eerie guitar rhythms, audible and independent bass guitars backed up by delicate drumming define the absolute black metal atmosphere. The subtle progression of soundly finely exemplified by the latter half of the song which ends up with the beauty of guitars. Mortui Mundi: The title track as the Latin translation refers to it. This 10 minute opus starts off with malicious and evil riffs, continues with powerful vocals. 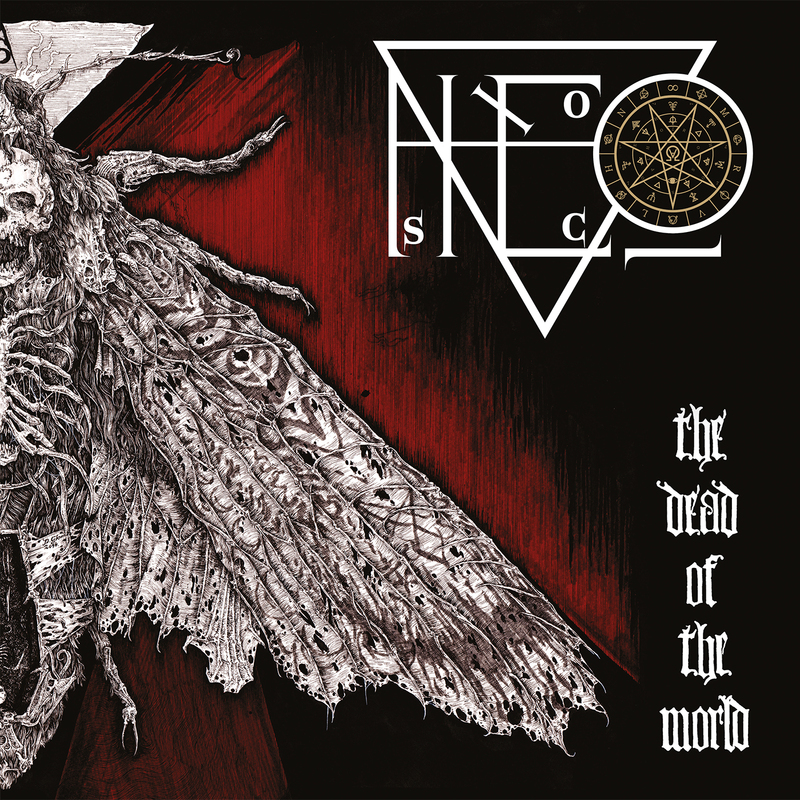 This track has vocal contributions from infamous Mors Dalos Ra of Necros Christos. The song ends up with a long dual guitar solo with triggered atmosphere, a perfect ending to such a record. The Silence of Abel: The album sets on with this track, the most doom-ish track on this record. Unlocking Tiamat: Another slow yet heavy track on this record. Ritualistic sound and the psalming vocals from The Magus (Necromantia) ceases all the integrity there could be. The band chose to remain unknown.